Pranavi Sreeramoju, MD. Chief of Infection Prevention at Parkland Health & Hospital System (Dallas). 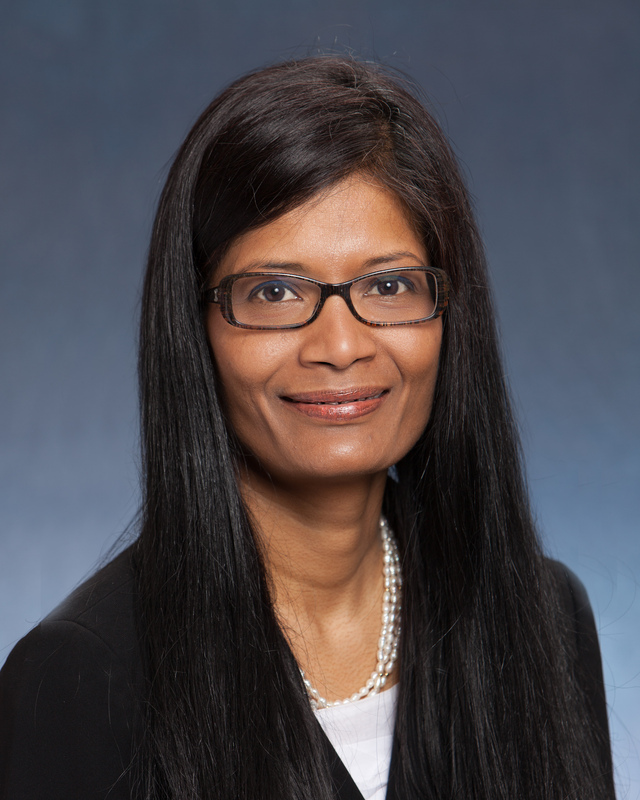 In addition to her role at Parkland, Dr. Sreeramoju is an assistant professor of medicine-infectious diseases at UT Southwestern Medicine Center. During her time with Parkland, she has helped implement infection prevention programs like hand hygiene and a mandatory influenza vaccination program for healthcare personnel. Her leadership helped place Parkland in the National Honor Roll for Patient Safety. Dr. Sreeramoju serves on several quality and safety committees, including the Society for Healthcare Epidemiology of America public policy and government affairs committee, the Texas Medical Association Council for Quality and Patient Safety and the city-wide infection control and antimicrobial stewardship committee.